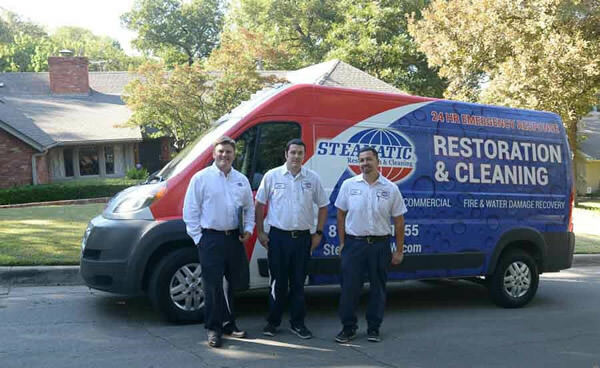 With operations in 23 countries, Steamatic has emerged as a leading restoration franchise with a reputation for having highly trained, professional technicians who get the job done right. That reputation has paid off for Steamatic franchisees. The growing $210 billion-dollar-a-year restoration industry attracts entrepreneurs with its high margins and constant customer demand. 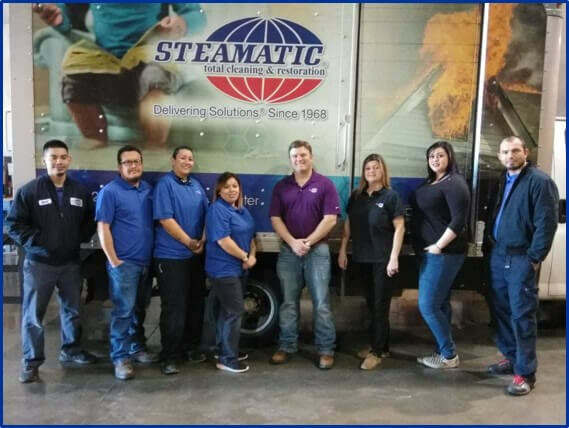 Steamatic has solved one of the largest problems facing that industry — having enough work between large restoration jobs to keep trained staff busy. 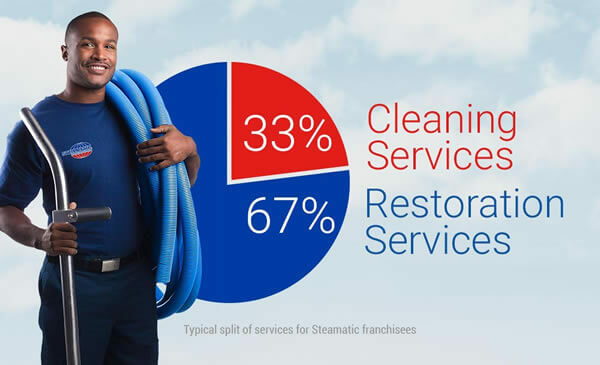 Steamatic franchisees offer a number of related services that allow them to be dominant players in restoration and also provide essential routine services to their communities — air duct cleaning, carpet cleaning, building drying, tile and stone cleaning, biohazard and upholstery cleaning — which can create a steady income stream. Steamatic is growing, and we’re recruiting entrepreneurs who want to build large, successful businesses. We’re looking for driven, experienced entrepreneurs who are passionate about helping people put their lives back together after a catastrophe. 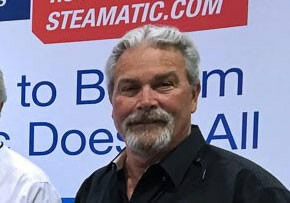 Steamatic is a proven business that has exhibited decades of growth, and we’ve emerged as a technologically advanced brand. 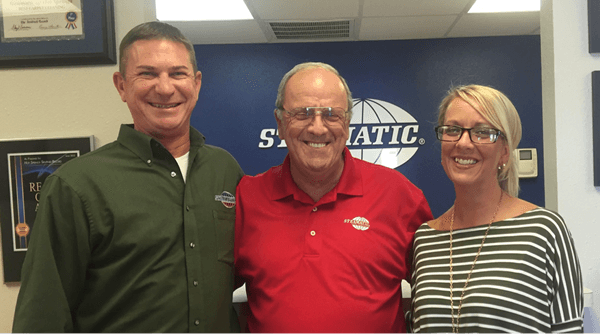 Our franchise owners provide much-needed services in their communities, and we believe our franchise opportunity offers a great platform for you to build a long-term business. We’re looking for owners who have experience managing and developing staff, who enjoy working with people and are passionate about providing great customer service. You don’t need to have prior experience in the cleaning or restoration business. We believe Steamatic offers entrepreneurs a low cost of entry, a high potential return and a much better territory size than other franchised options.